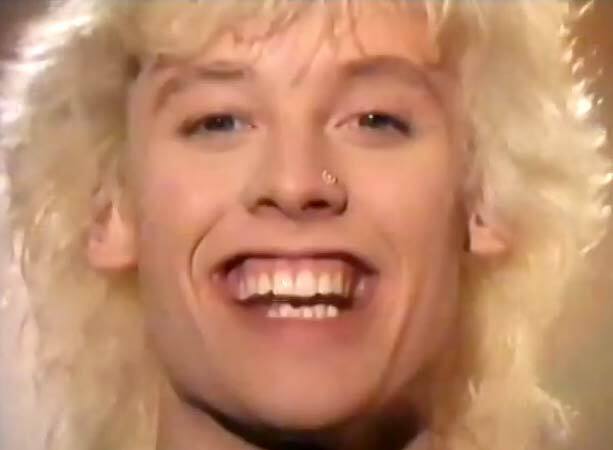 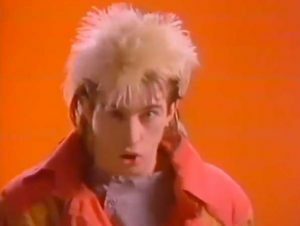 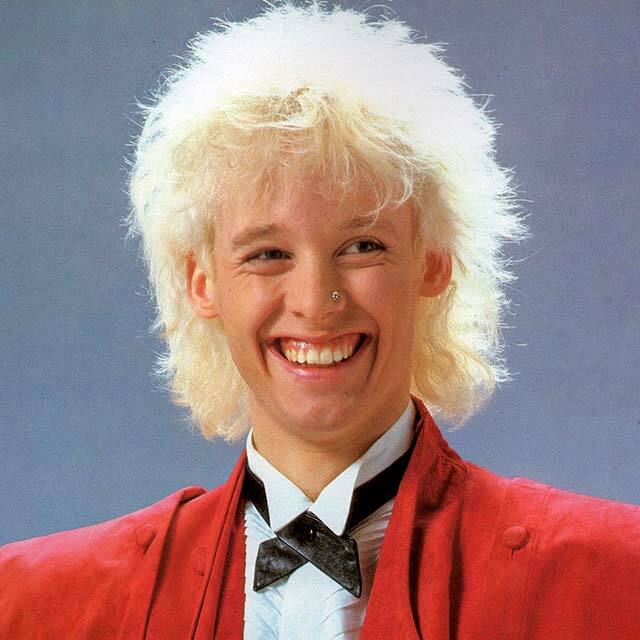 Kajagoogoo – Turn Your Back On Me – Official Music Video. 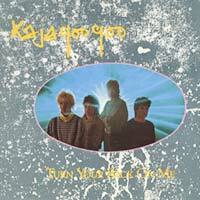 The second single from the band’s 1984 album Islands – the Kajagoogoo’s first album without lead vocalist Limahl. 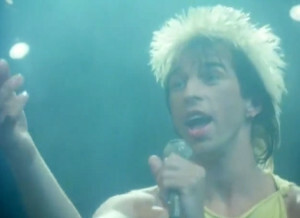 “Turn Your Back On Me” was released in May 1984 reaching only number 47 in the U.K.